Traveling away from home can be daunting for a plant-based eater. Therefore, the excitement I felt when I discovered the first Ethiopian restaurant in South Carolina was urgent enough for me to declare to my children that our first dinner out would be to Redi-et Ethiopian Cuisine in Myrtle Beach. 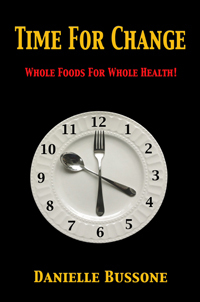 My sales pitch to them was that we would have fun eating our meal without utensils, utilizing the traditional Ethiopian bread, Injera, instead, and everyone from the family vegans to my omnivore son would be able to dine deliciously. 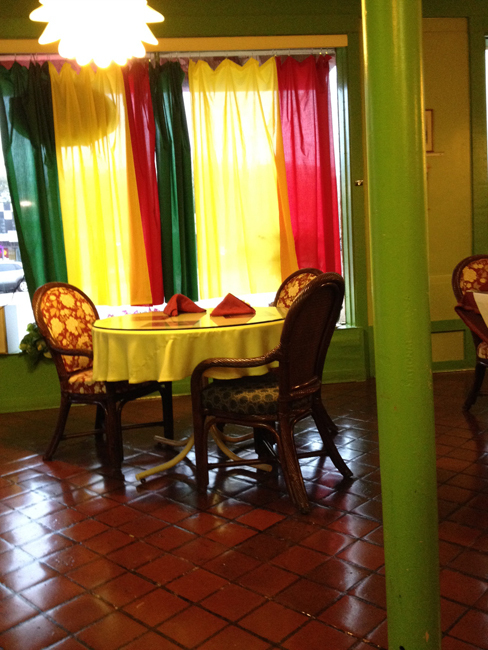 Located on the south side of downtown Myrtle Beach just where Route 501 meets Route 17, Redi-et Ethiopian Cuisine may catch your eye with colorful curtains displaying the red, green and yellow stripes of the Ethiopian flag. Inside was a somewhat simple but quaint atmosphere, empty except for one other table of diners. This had us a little leery at first but being a Tuesday night in mid-March, we were confident it would work out. We soon found that this is a gem amongst the plethora of mostly large chain and tourist styled restaurants in Myrtle Beach. Our assessment was confirmed after learning that the other diners were very happy regulars.